An Official Supporters Club of Tottenham Hotspur F.C. 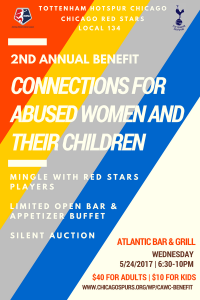 Chicago Spurs, Chicago Red Stars, Local 134, and the Atlantic Bar present…. 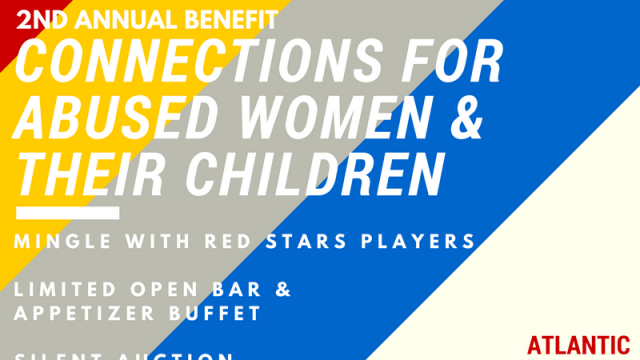 What You Get and Event Highlights: Open bar and appetizer buffet bar, your chance to mingle with Chicago Red Stars players and mascot, and a silent auction with lots of exciting items from Chicago Spurs, Tottenham Hotspur FC, the Chicago Red Stars, and the Chicago Fire. …and much more! 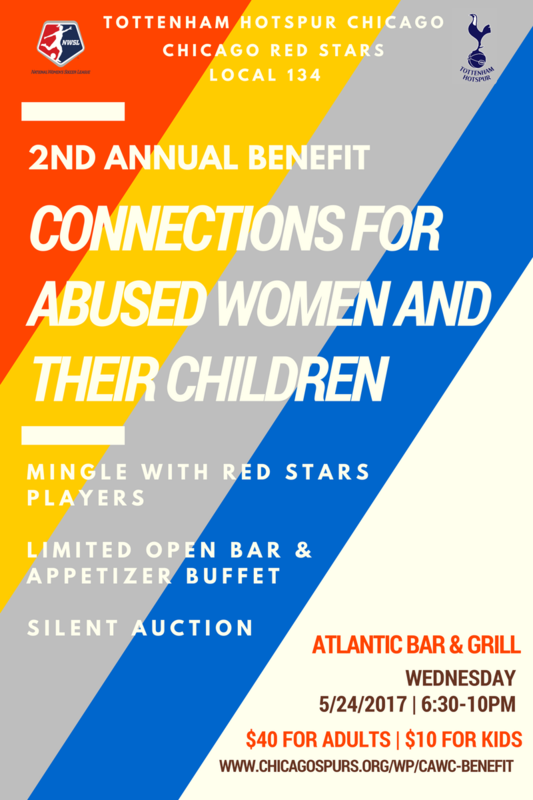 Auction bidding is now open! Stay tuned for more exciting details.